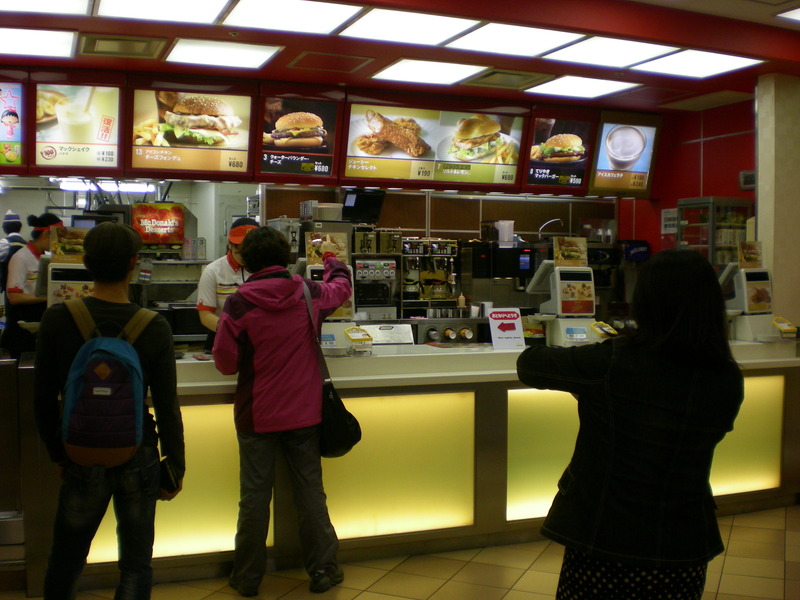 I went to McDonalds in one of the shopping centers (I think it was the one at Odaiba) . I told my cousin that I worked at McDonald’s before. She repeated after me and said Mac Donalds … .